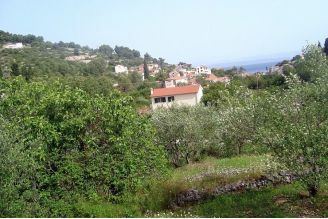 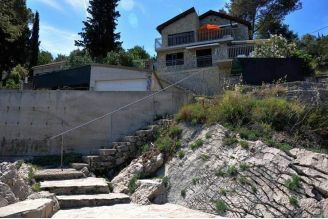 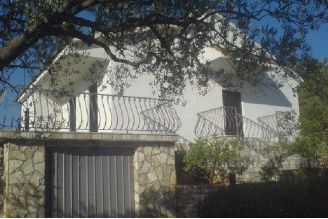 Buy your ideal home, apartment or villa at your most favorable and interesting locations on Croatian Island of Solta. 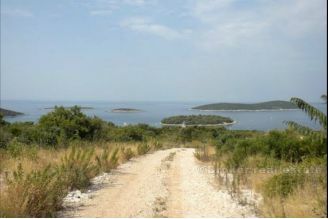 Call us on +385 21 541 000 and specify your wanted island Solta real estate for sale. 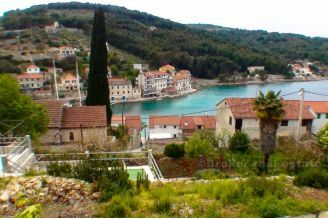 This pearl of an Island, the charming island of Solta is well connected to the city of Split so in less than one hour with a ferry you can find yourself on this beautiful island. 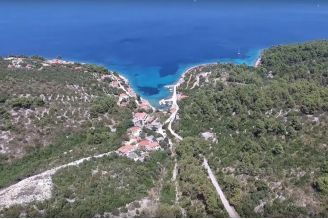 This is still a secluded island that offers old stone houses, renovated homes or houses that need renovation for sale that you can buy for a reasonable price. 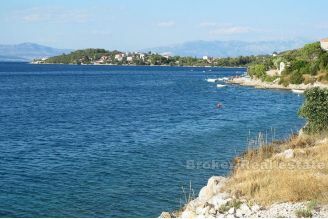 If you like this island of beauty, peace and nature and want to make an investment or buy your perfect real estate feel free to contact our Broker agency and we will find the property of your desire.